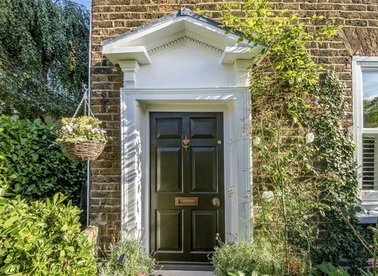 This well and truly is the ultimate forever home. 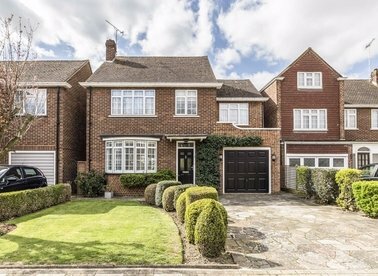 Already just shy of 2,300 sqft, with plenty of scope to further extend the property, this house is ideal for the growing family! 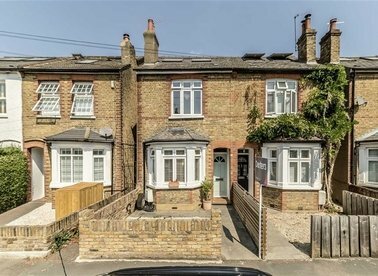 A pretty Victorian, semi-detached house with three double bedrooms and two large bathrooms. 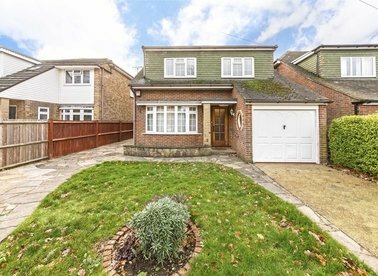 We love the generous living areas and extended kitchen which opens onto a landscaped garden with excellent studio at the rear. 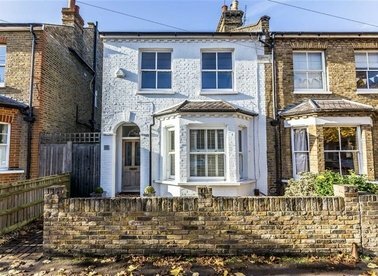 A stunning double fronted three bedroom early Victorian house which has been cleverly extended and renovated throughout with a keen eye for detail by the current owners. 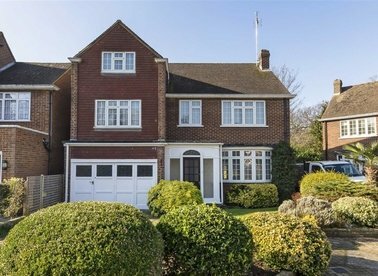 An immaculate detached family home, with scope to further extend. 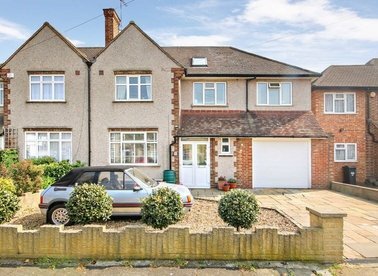 With four bedrooms and a large ground floor, this will perfectly suit a growing family. 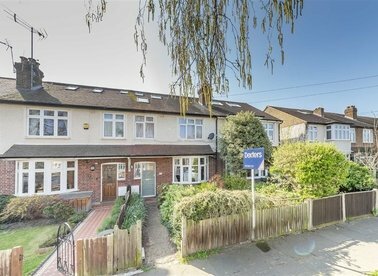 Other benefits include it's large south-west facing garden, off-street parking and garage. 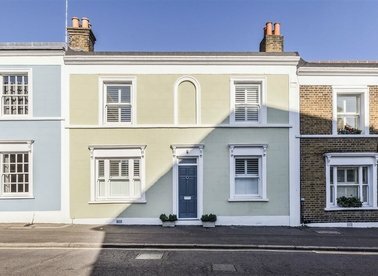 This beautiful, three bedroom, Grade II Listed Georgian town house was once resided by the soldiers from Hampton Court Place. 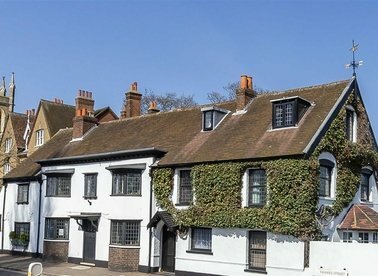 We love the character throughout and a property like this is rare to the market. 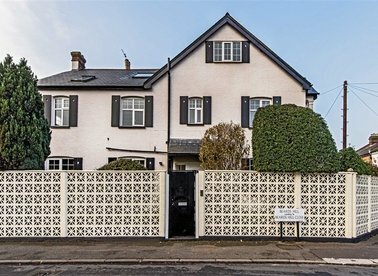 This fantastic property has all the key ingredients of a family home. 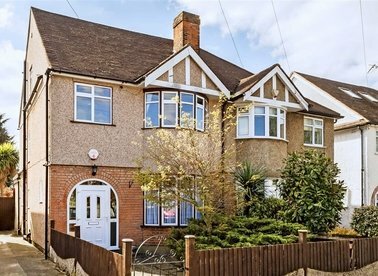 With off-street parking, kitchen/family room, separate reception and four bedrooms. We love the master suite with a luxury bathroom and walk in wardrobe. 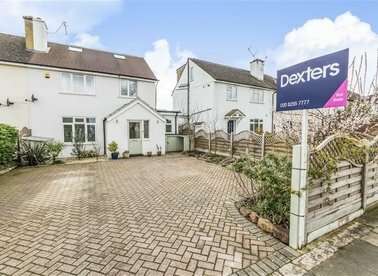 A four bedroom family home with some unexpected benefits including a very generous west facing garden, double garage and the addition of two off-street parking spaces. 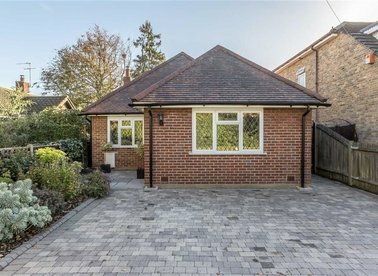 There will be plenty of space for the whole family to enjoy. 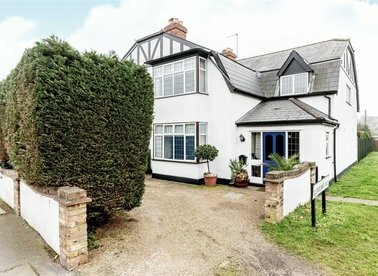 This house is an excellent opportunity for further development and has a tremendous amount of scope to further extend. 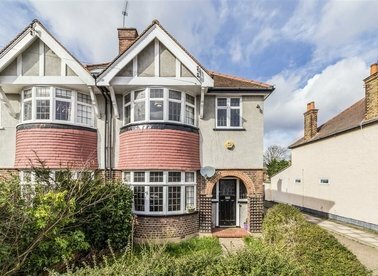 This is the perfect purchase for someone looking to update and develop to put their own stamp on a property. 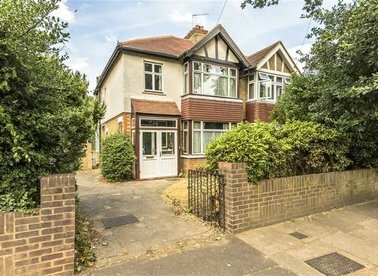 A well presented semi-detached home, ready to move into, with five bedrooms and scope to further extend, this will perfectly suit a growing family. 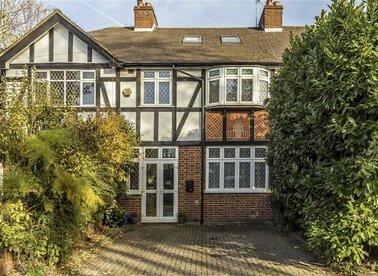 The large ground floor living space seamlessly leads out onto a large sunny, mature garden.